A relatively undiscovered resort, Puerto de Andraitx offers a little peace and quiet in the glorious Mediterranean sunshine. Although not big with tourists, it’s quite a desirable area for locals to visit, so you know it’s a real undiscovered gem. 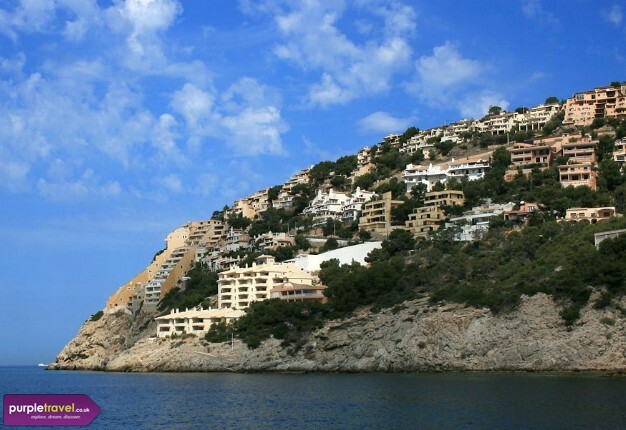 Find out more about cheap holidays in Puerto De Andraitx in with the expert team at PurpleTravel.co.uk.